Gohan is one of the legendary super saiyans who has immense power. He can shatter whole solar systems with a single blast! 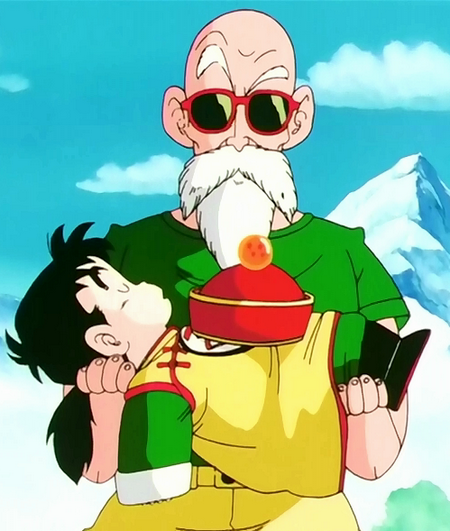 Master Roshi wishes that he could match Gohan in power, but it’s just not gonna happen. Gohan is much more skilled than Master Roshi and should be able to win this match in an instant. Gohan wins. This entry was posted in Battles, Gohan Battles, Master Roshi Battles and tagged Gohan, Master Roshi by dreager1. Bookmark the permalink.